In a modern-day twist on the criminal traditions of extortion, computer hackers are engaging in extensive blackmail and ransom efforts. 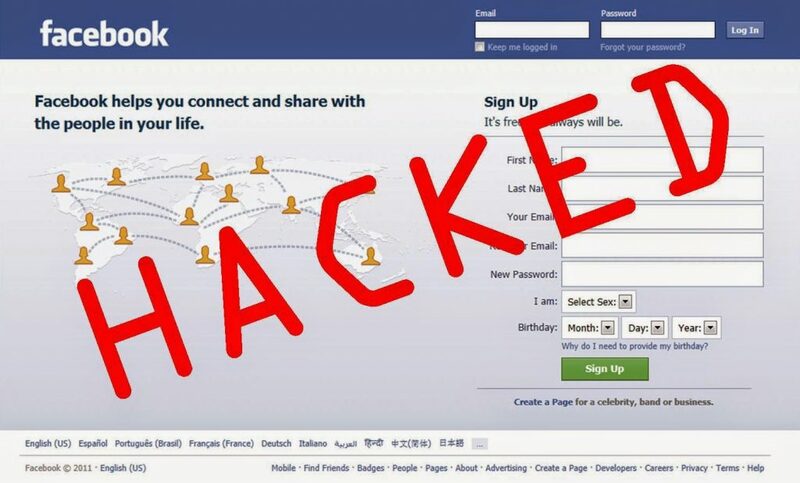 In a online blackmail situation, hackers obtain sensitive data from an organization and then threaten to publicly disclose it unless a payment is received. In a ransomware situation, hackers plant a malicious program on a corporate network that encrypts data and denies the organization access to its own files until a payment is received. A wide range of people,businesses, nonprofits and municipalities have fallen victim to these extortion scheme in Pakistan. These attacks are particularly insidious as organizations must also deal with the possibility that regulated data (personally identifiable information, sensitive personal information, protected health information, payment card industry cardholder data) may have been taken from their networks, thereby triggering potential data breach notification obligations. Since both cyber blackmail and ransomware threats usually have a short decision window before either the data is disclosed or the decryption key is destroyed, it is important for organizations to develop legal, business, ethical and tactical perspectives on these risks and issues prior to an incident. In a typical cyber blackmail scenario, hackers obtain inside information from the victim and threaten to publicly disclose it if their financial demands are not met. The inside information could include facebook hacked id ,personal documents,pictures,videos,trade secrets, insider financial data, or allegations of an embarrassing nature. The victim is notified and given just enough evidence to reasonably confirm that the hackers actually possess the information that they claim. In a typical ransomeware scenario, a malicious software program encrypts files on a computer, network folders and/or backups (if they can be accessed from the infected computers), making the data unavailable for the victim’s ongoing business and operational purposes. The hackers store a key to decrypt the files, which is not released until the ransom is paid. If the ransom is not paid within the initially specified time frame, the hackers may threaten to permanently destroy the decryption key as a way to increase pressure on the victim organization. In both cases, the hackers usually demand payment in a crypto currency (such as bitcoin), which allows for the transfer of funds in an untraceable and non re callable method. Victim gave their phone for repair 6 months earlier. Blackmailer copied personal pictures and other videos from a family wedding.Also used the details and her Facebook hacked. Culprit contacted victim and starts asking for money .To increase pressure on victim , black mailer starts mailing them Photoshop pictures. A Fake social ID is made and fake updates are made. All pictures on profile are real but profile is not operated by victim.Once desirable social rating is achieved blackmailer starts demanding money to disable profile. A local accounting firm found out that thier clients files have been encrypted by a ransomware and hackers are demanding ransome in Bitcoin currency.